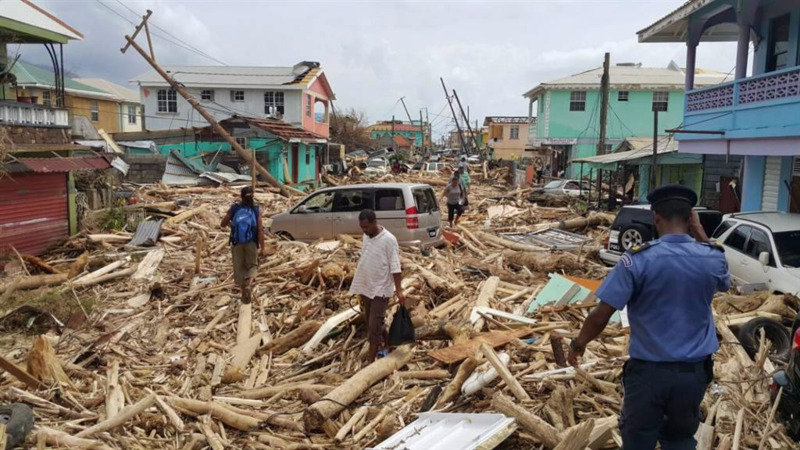 Up to US$800 million will be made available to Caribbean countries for disaster relief within the next five years. The news was announced by president of the Caribbean Development Bank (CDB), Dr. Wm. Warren Smith, on Wednesday during his Annual News Conference on February 7, 2018. Smith said the institution is making USD700 to 800 million available to help Borrowing Member Countries (BMCs) recover from the impact of the 2017 Atlantic Hurricane Season. The funding, which the Bank is providing over the next five years, complements its ongoing work to build resilience in the Caribbean Region. "We live in a geographic zone which is ranked as the second highest in terms of climate vulnerability and faces a future that is characterised by more intense and destructive meteorological systems. 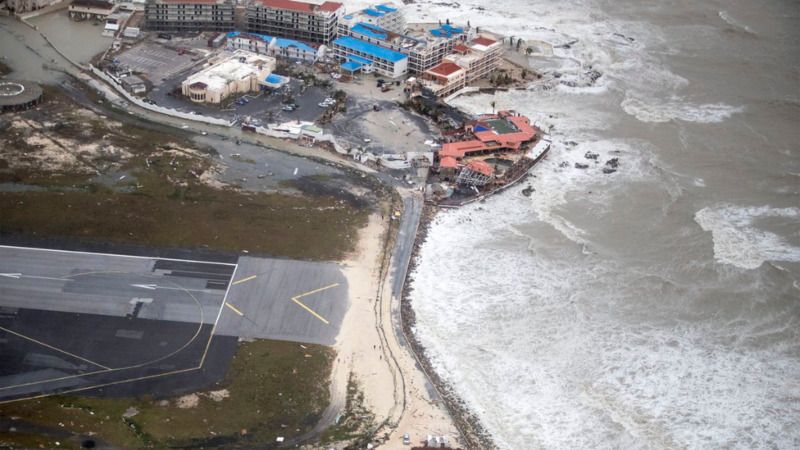 Last year, for the first time in recent history, we witnessed two back-to-back hurricanes which wreaked untold damage across several Caribbean countries." 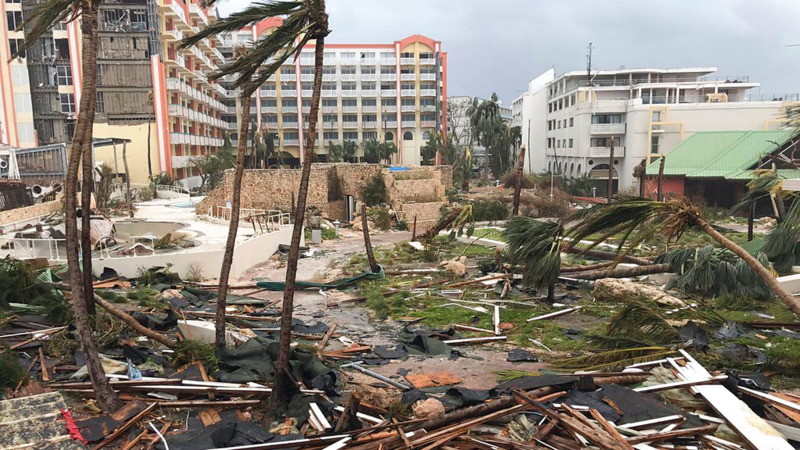 "Hurricanes Irma and Maria caused damage estimated at 225% of GDP in Dominica; more than 300% in BVI; and significant loss of life. 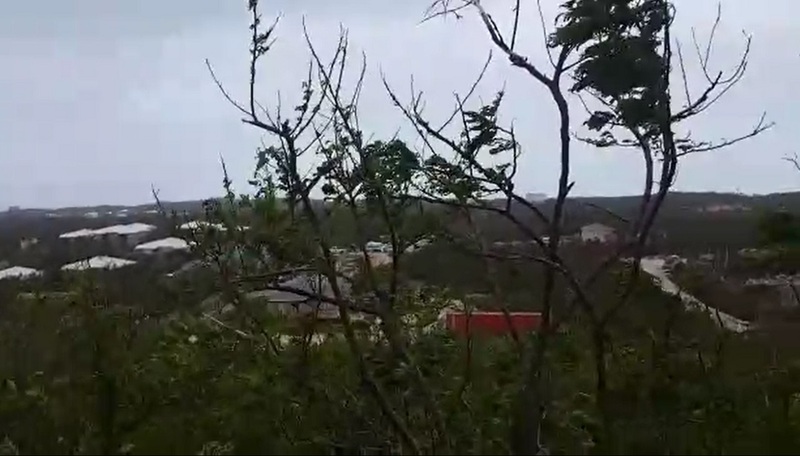 In Antigua and Barbuda, the losses amounted to an estimated 10% of GDP, with 95% of buildings destroyed in Barbuda." "The hurricanes claimed way too many lives, and caused untold damage to critical infrastructure in the UK Overseas Territories," Smith said. “Disaster risk management and resilience building took centre-stage again in CDB’s strategic responses to the challenges facing our BMCs,” said Smith. “To incentivise BMCs to invest in climate-resilient infrastructure, CDB must be able to also offer grant and other attractively priced financial resources. But the challenges our Region faces are bigger than what CDB can handle on its own. We have, therefore, been drawing on a combination of our own resources as well as funds intermediated through CDB by other development partners to meet this challenge,” he added. In 2017, the Bank mobilised concessionary resources from development partners to support more resilient infrastructure projects throughout the Region. Among them was the Second Climate Action Line of Credit from the European Investment Bank totalling USD144 mn, including USD24 mn for emergency post-disaster rehabilitation. Last year, CDB also announced a new USD70 million fund, through which the Government of Mexico is providing grants to boost regional infrastructure in the Bank’s BMCs. 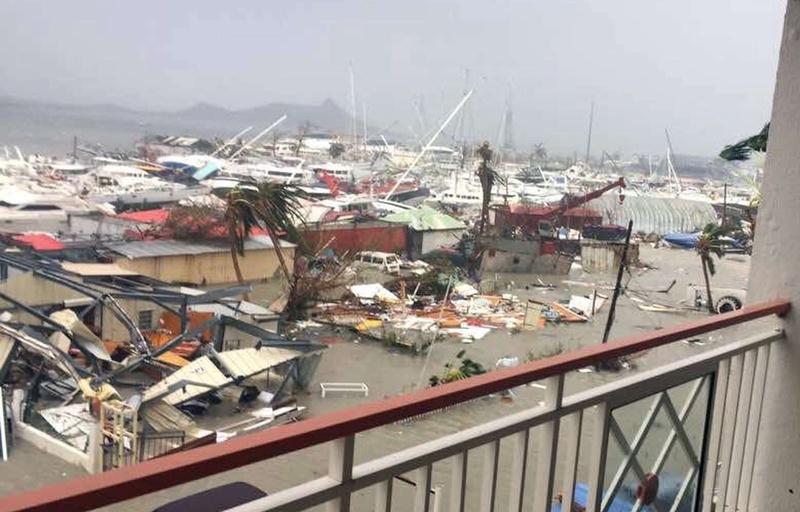 In 2018, the United Kingdom Caribbean Infrastructure Partnership Fund, a GBP300 mn programme launched two years ago, will be expanded to include an additional GBP28 mn to assist in the recovery efforts in Antigua and Barbuda, and Dominica, the President said. Smith, noting that globally the Caribbean is the second-most vulnerable to climate change in the world, said he is optimistic about the Region’s ability to build back better and stronger. “The Caribbean has had a long history of bouncing back from natural disasters and other external shocks. So, in the events of 2017, we see immense opportunity for the BMCs to come back stronger and more resilient,” said Smith. Against the backdrop of increasing intensity and frequency of natural disasters, and greater vulnerability of its BMCs, the President also said that CDB is working actively to strengthen its own operations. The Bank achieved a rating upgrade to AA+ from Standard & Poor’s, and an AA+ capital market rating from Fitch Ratings in 2017, and now has a unified rating across the three major rating agencies, including Moody’s Investors Service (Aa1). Smith also highlighted the Bank’s improved performance in 2017. CDB recorded strong growth in both approvals and disbursements. It approved capital loans and technical assistance interventions totalling USD364 million, up 18 percent over 2016. In addition, in 2017, the Bank disbursed USD233 million - an increase of 13 percent, compared with the previous year. The Caribbean Development Bank is a regional financial institution established in 1970 for the purpose of contributing to the harmonious economic growth and development of its Borrowing Member Countries (BMCs). In addition to the 19 BMCs, CDB’s membership includes four regional non-borrowing members – Brazil, Colombia, Mexico and Venezuela and five non-regional, non-borrowing members; i.e., Canada, China, Germany, Italy, and the United Kingdom. CDB’s total assets as at December 31, 2016 are USD2.89 billion (bn). These include USD1.59bn of Ordinary Capital Resources and USD1.29bn of Special Funds. The Bank is rated Aa1 Stable with Moody’s and AA+ Stable with Standard and Poor’s and Fitch. Read more at caribank.org.